Check your emails! 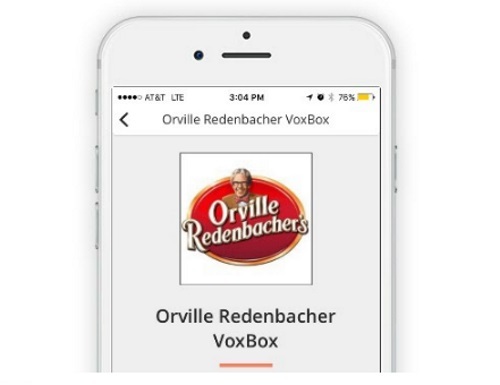 I got into the Orville Redenbacher VoxBox from Influenster! A week ago we posted a foodie pre-survey that Influenster sent out that was about popcorn. Now they are contacting the people who were chosen! In this Voxbox you'll be getting an all-new, gourmet flavour of this classic popcorn to try—happy snacking! Not an Influenster member yet? Sign up here.